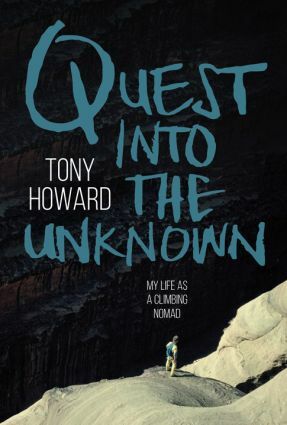 "Quest Into The Unknown - My Life As A Climbing Nomad"
Tony Howard was the man who, along with Paul Seddon, set up Troll, the company that revolutionised climbing gear in the late 1960's. He pioneered climbing in Wadi Rum and made the first British ascent of the Troll Wall in 1965. As Jim Perrin recently wrote, "this was one of the major achievements in British climbing history". In recent years Tony been travelling around the world in search of unclimbed rock and remote trekking adventures. His new book, "Quest Into The Unknown" is a catalogue of travels in North Africa, the Middle East, Scandinavia, South East Asia, Antarctica and beyond! It promises to be a very good night! 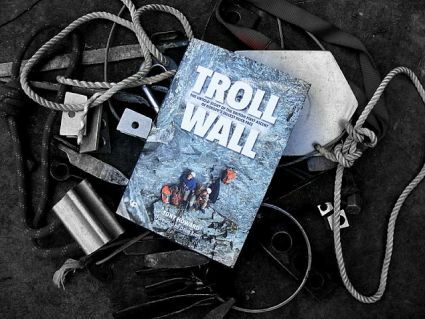 The first British ascent of Troll Wall is the subject of Tony's previous book "Troll Wall". An excellent review can be found here. It is highly recommended!